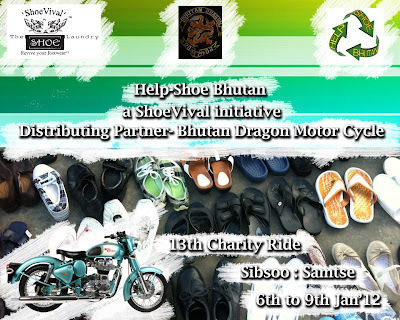 Help-Shoe Bhutan distribute shoes in Samtse, Tendu and Sibsoo in the month of January with our distributing partner Bhutan Dragon MC. We are once again gearing up with the next charity towards Tashiyangtse, Kanglung and Lhuntse in April. 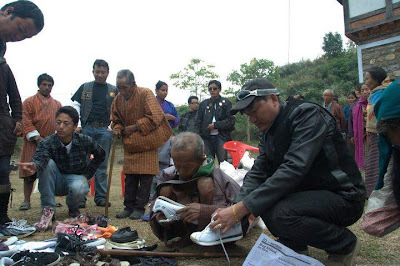 This time around we are taking 500pairs of shoes. Stay in touch for updates and pictures. Help-Shoe Bhutan is sponsored by DHI and Bhutan Trust Fund.